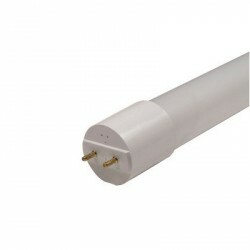 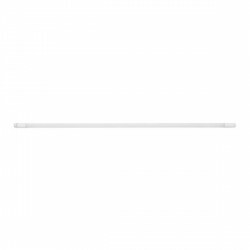 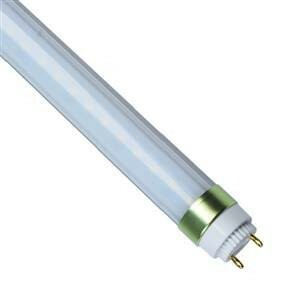 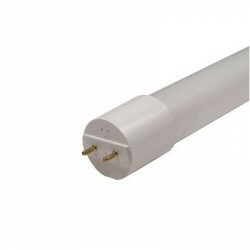 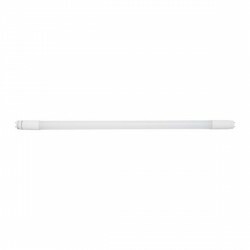 Bell Lighting Pro LED 24W Cool White Non-Dimmable Frosted T8 Tube at UK Electrical Supplies. 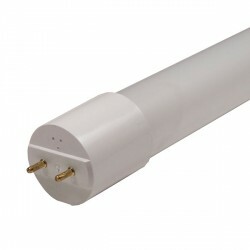 Bell Lighting’s Pro LED T8 Tube (05584) offers an energy-saving alternative to traditional fluorescent tubes. 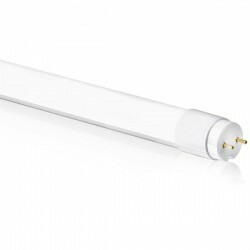 On average, it lasts up to 50,000 hours, uses just 24W to do the work of a comparable 58W tube, and produces a brilliant 2880 lumen output. With its crisp Cool White colour temperature and Frosted finish, this efficient T8 LED is ideally suited to a variety of applications, including offices, schools, and more.